Does your child dream of being a popstar!? Do you need something to keep them busy in the Easter Holidays?! So if singing, dancing, recording, performing and modelling in a photoshoot sounds like fun this is perfect for you! From the 9th April till 13th April 2018 // 9am till 3pm // Ages 7-11 years // Just £130 for the full week! 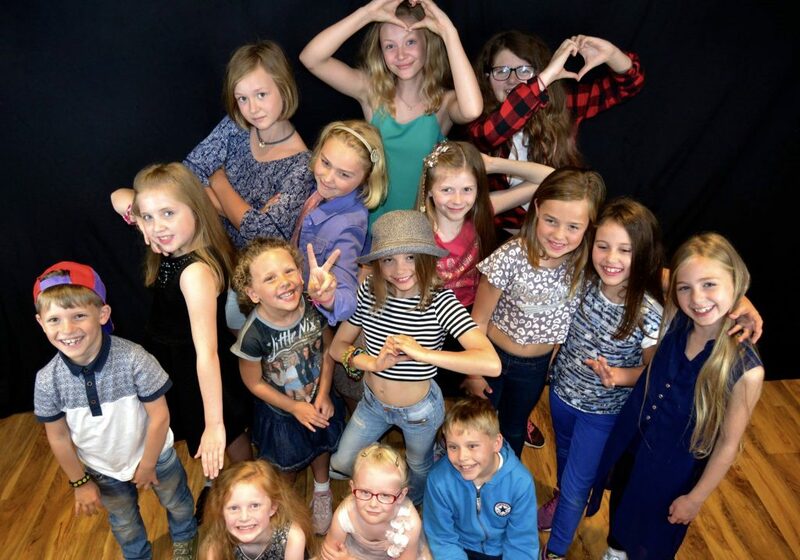 Previous Performance Academy Auditions – 24th & 25th Feb!